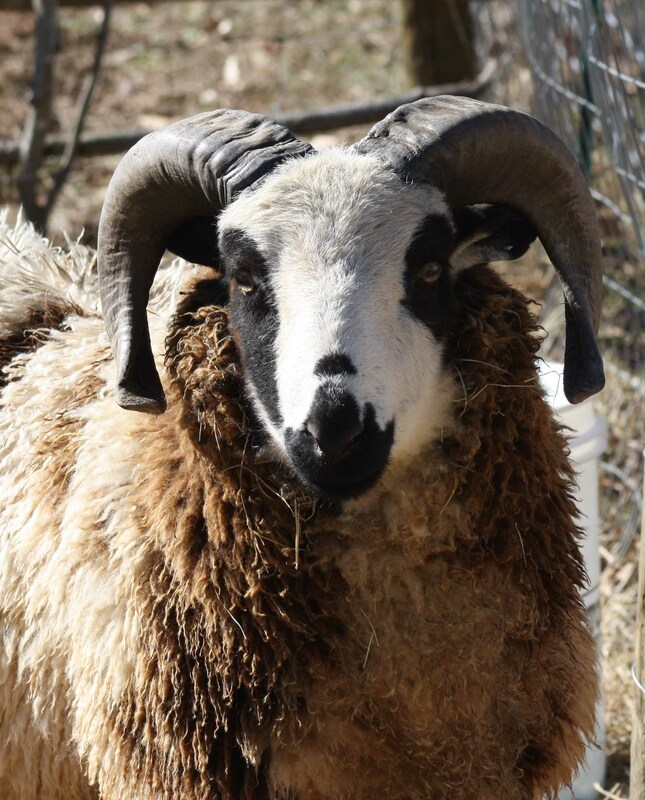 Reservations are now being taken for 2016 lambs! Lambs expected in May or early June. 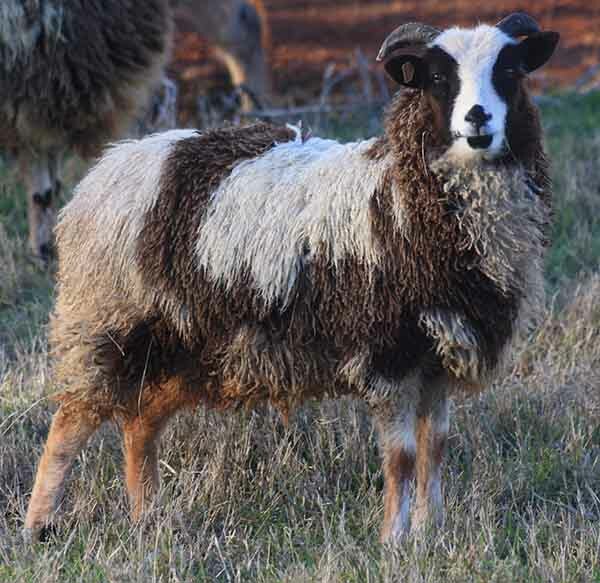 These breeding stock quality lambs can be registered with Jacob Sheep Breeders Association. 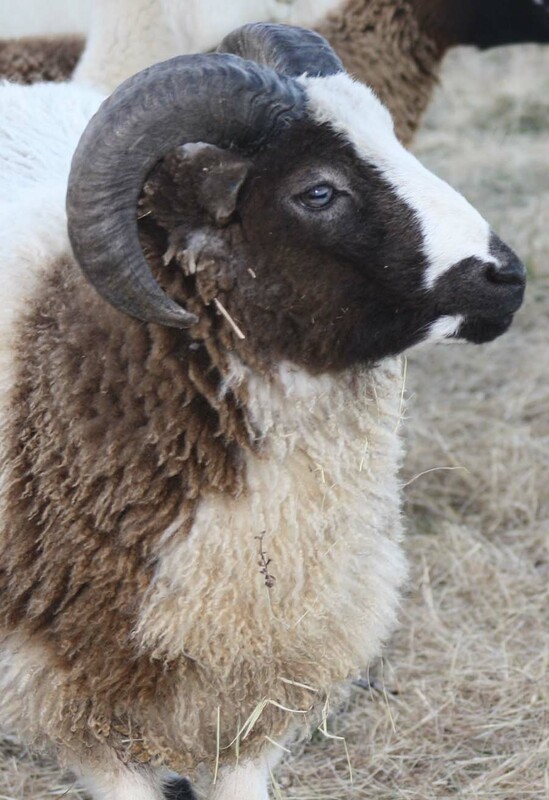 Additional pictures of adults and past lambs can also be seen on our Canoe Lake Farm facebook page. 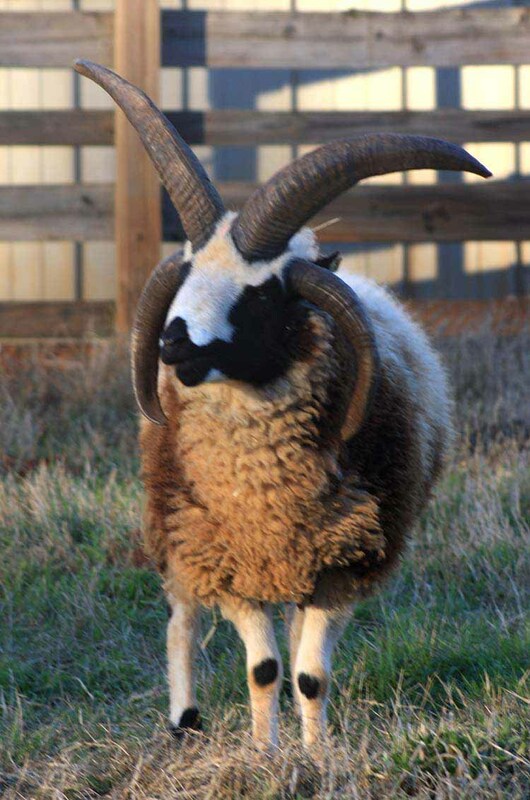 although another buyer is considering purchase dependent on lamb (and horn!) development, and "Sold" means the full purchase price has been received . Contact us to discuss purchasing of available lambs or if you have questions. 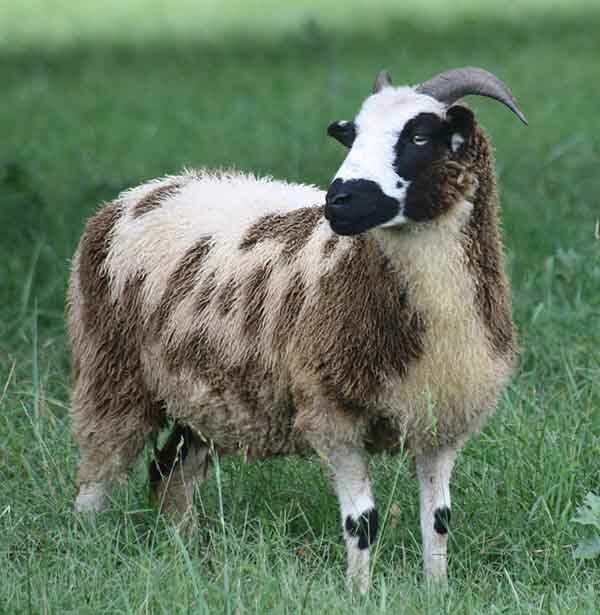 The American Jacobs are an heirloom breed that has not undergone excessive out crossing to satisfy the commercial marketplace. 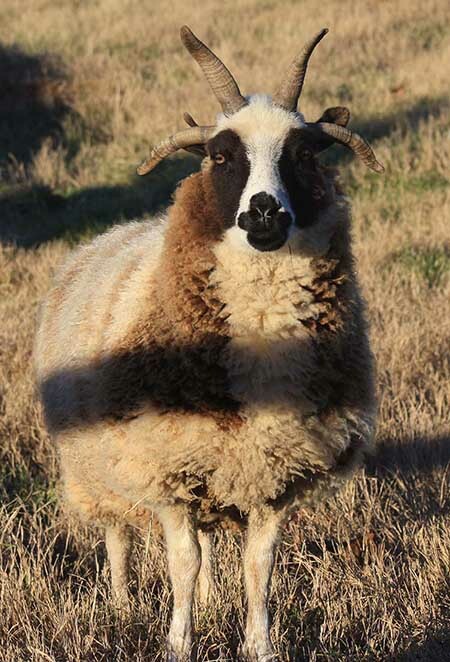 Jacob sheep are small, black and white spotted, polycerate (multi-horned) sheep, having as many as six but commonly four horns. 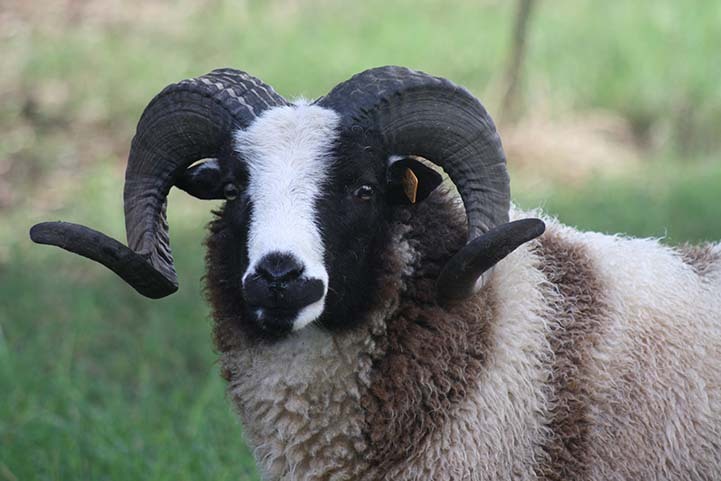 Both rams and ewes are easily kept and have a natural resistance to parasites and foot problems. 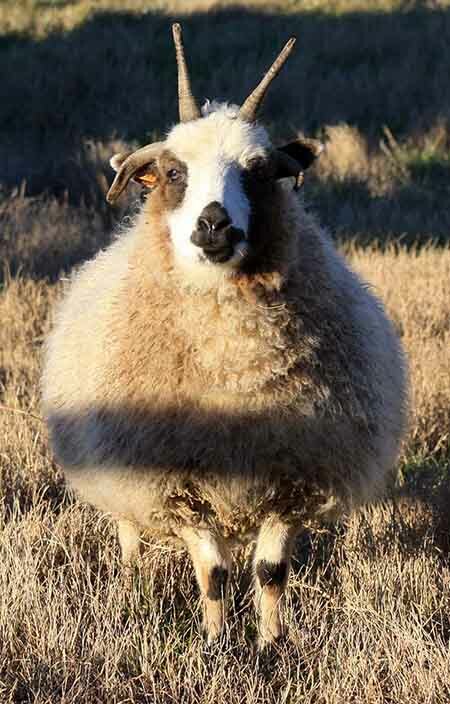 Jacobs are usually raised for their wool, which is prized by handspinners, and for their healthy, lean meat. 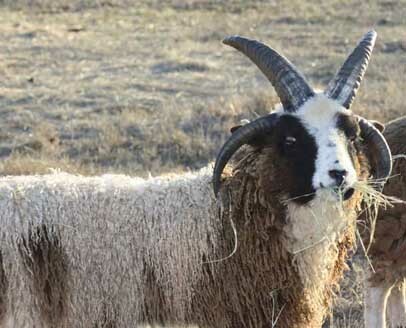 As of 2009, the American Livestock Breed Conservancy has listed the American population of the Jacob as a “threatened breed" and a conservation priority. The breed is estimated to have fewer than 1,000 annual registrations in the United States and a global population of less than 5,000.